This article borrows and builds upon Jeremy Klaszus’ 2026 Winter Olympics article for “The Sprawl” that can be found here. 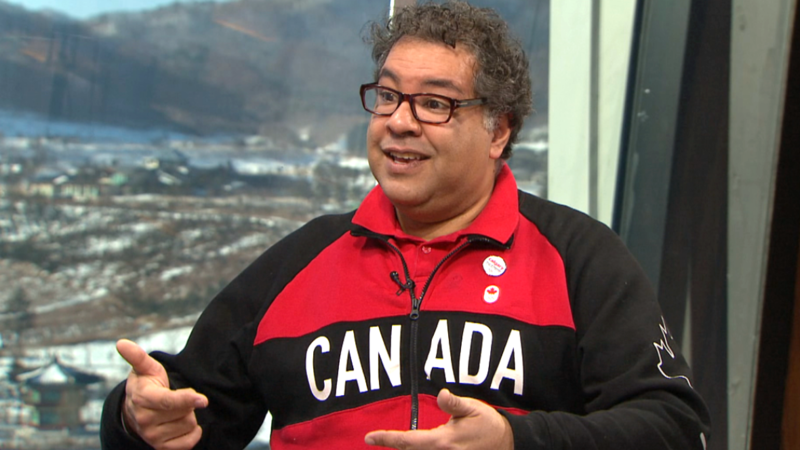 We are mere days away from the deadline for Calgary to declare its intent to bid on the hosting gig for the 2026 Winter Olympics. It seems that the question of whether or not to bid is a forgone conclusion at this point, and at no point was the question even close to a “Maybe” behind the scenes. Come this Saturday, Calgarians will see what’s in store for their city one way or the other. When one considers the $30 Million price tag for a bid alone, it’s hard not to imagine that money being spent in more necessary places… Like inner-city development, more infrastructure upgrades, and a concrete plan to address the stress on our EMS system. That being said, there seem to be a bevy of pros to our bid on the games. We already have many of the facilities needed for the games (though many would need significant upgrades) as we’ve been on this ride before. There’s the oft quoted “national passion” for winter sports, and the cultural significance the games provide to a host city. 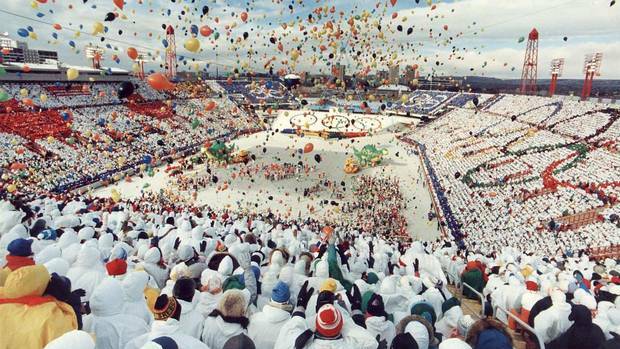 Most importantly, the last games held in Calgary were a major success, putting Calgary on the map. (see Eva Ferguson’s Article for the Calgary Herald here) But things have changed in Calgary since 1988, as everyone who lives here knows. The oil crash alone is enough to give Albertans pause to consider if this really is the right time. Now, the IOC has made some changes to the bid process, making it more affordable and flexible for host cities. 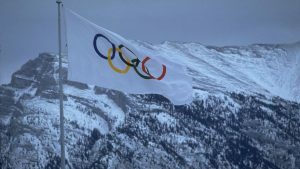 Christophe Dubi, the IOC’s Executive Director of the Olympic Games, says the organization is willing to provide a slice — $925 million — of the billions it collects from TV rights deals and advertising to help Calgary offset operating costs. He also says a new set of recommendations will soon be released that could help mitigate risk and cost overruns for host cities. But what about the cons? There have been plenty of skeptics about the value of these games to our city at this moment, but there arguments seem to have been downplayed by the ‘full-steam-ahead-charge” of the City Council and Provincial Government. This author isn’t necessarily arguing that they would be a bad thing, having grown up in Vancouver and experienced the electric energy of the Winter Games first-hand, but there’s more than civic pride and excitement to consider. 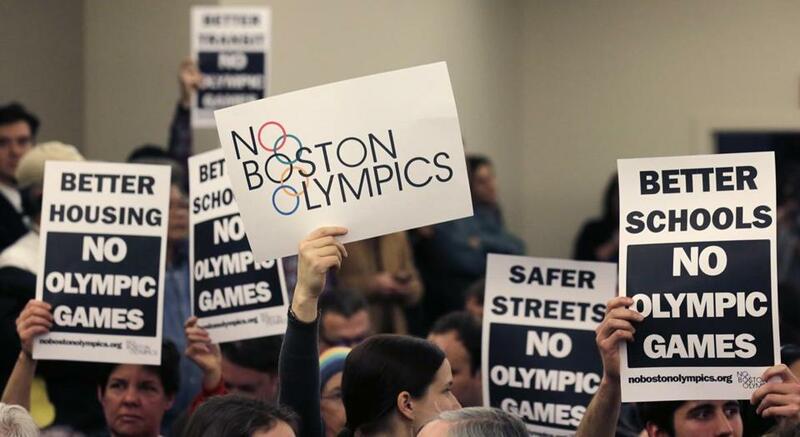 “The question Calgary should be asking is not can we do this, but should we do this?” says Chris Dempsey, an organizer with No Boston Olympics. “Is this really what we want to focus our civic energy and attention and financial resources on when there are still so many other challenges they may want to address. 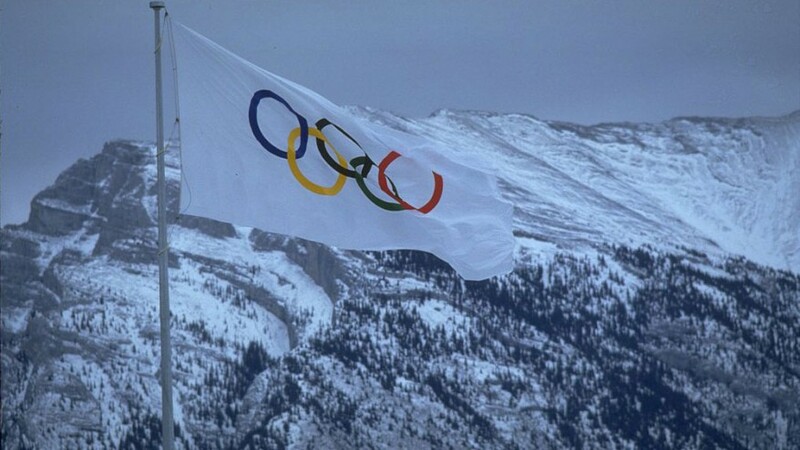 For instance, the number of events has doubled since Calgary last held the Olympics in 1988. This author argues for a more public debate of the question, not necessarily against the Games altogether, but at least providing the public a formal forum to flush out the pros and cons regarding the bid.